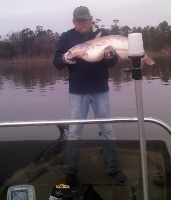 Friday 11-23 - Lake Houston Fishing! 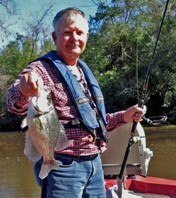 Planned on fishing at sunrise today but my with my new Cpap machine, I am sleeping through my alarm. Was able to get the first hook in the water around 10 this morning. Left at 2 this afternoon with 8 blues and 5 channels. Fish came from varied depths. Water temp 58 rising to 60. Water clarity good. Nice catch WM. Pretty good looking meal for 4 hours of time.